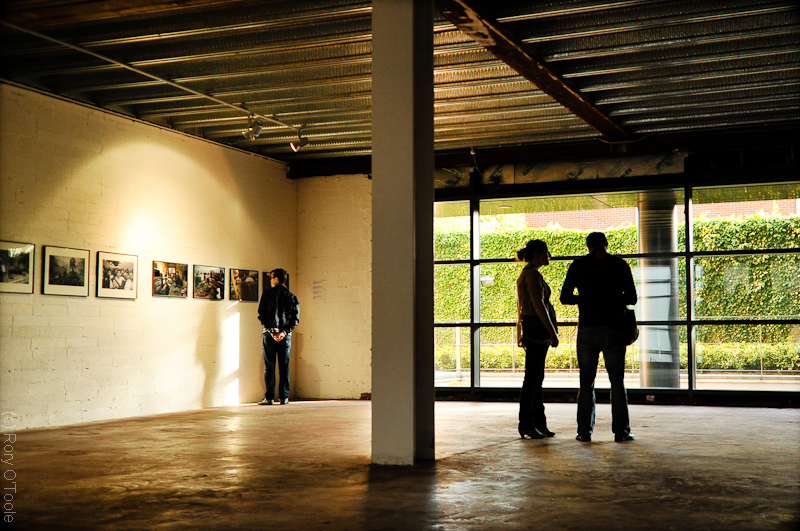 Photo Ireland festival 2011 opened on Thursday, June 30th with the group exhibition, Mexican Worlds: 25 Contemporary Photographs, at the Sebastian Guinness Gallery, Connaught House, 1 Burlington Road, Dublin 4. The festival was opened by Mr. Jimmy Deenihan, T.D. Minister for Arts, Heritage & Gaeltacht Affairs. 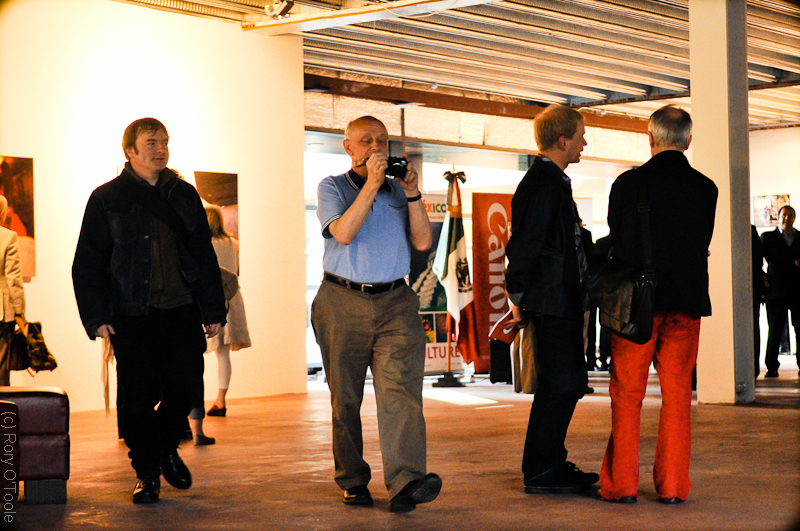 There was a big attendance, and some great work on display. Well worth a visit. If you have never been to the Sebastian Guinness Gallery, it’s between Baggot St. bridge and Leeson St. bridge, just off the canal. 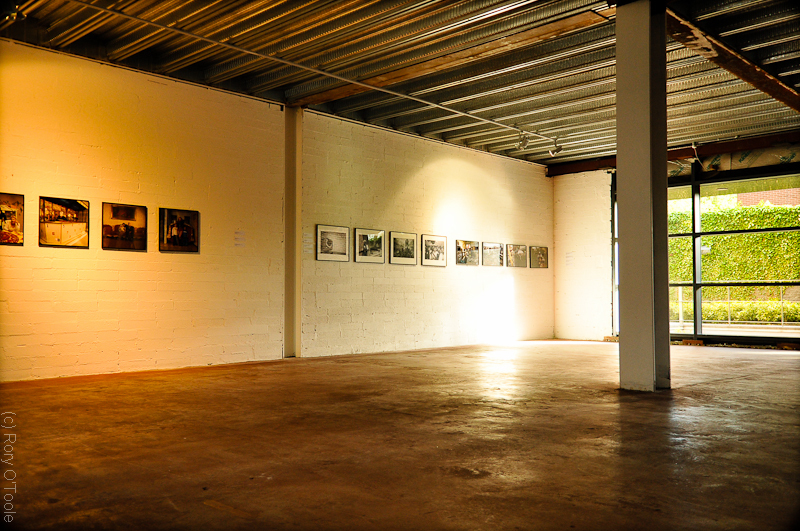 This entry was posted in exhibition, famous and tagged Photo Ireland Festival, Sebastian Guinness Gallery. Bookmark the permalink.